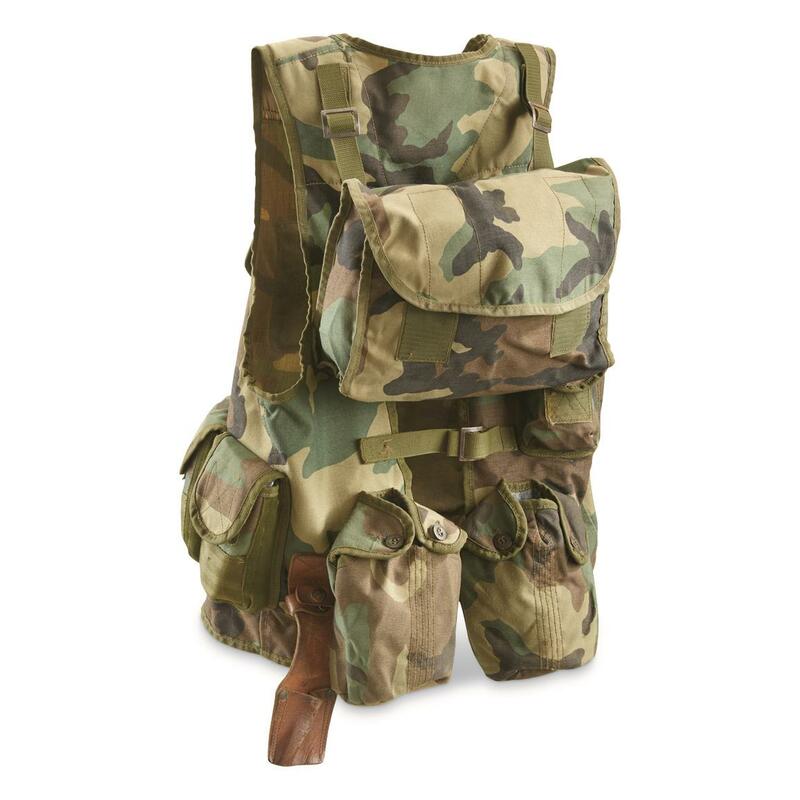 Carry everything you need for the outdoor adventure ahead. 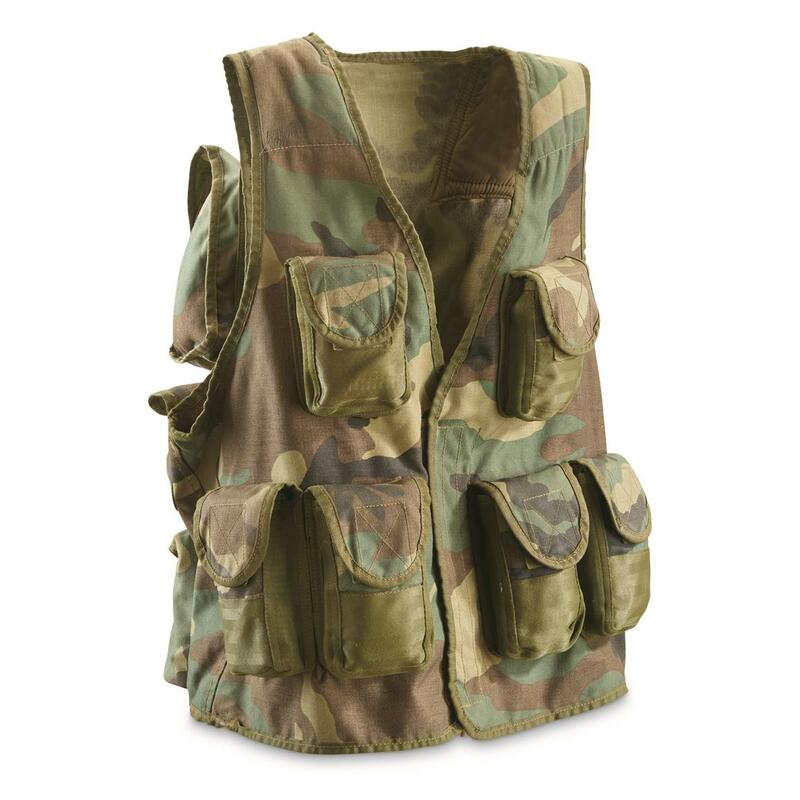 This Vest gives you 10 different spots to organize and stow essential tools. You'll never know what you need on the trail. Fantastic fishing accessory too. Made to strict NATO specs, for issue to combined Western defense forces. NATO Military Surplus Woodland Tactical Vest, Used is rated 3.0 out of 5 by 1.